Logan Currie Dream Catcher was amazing! 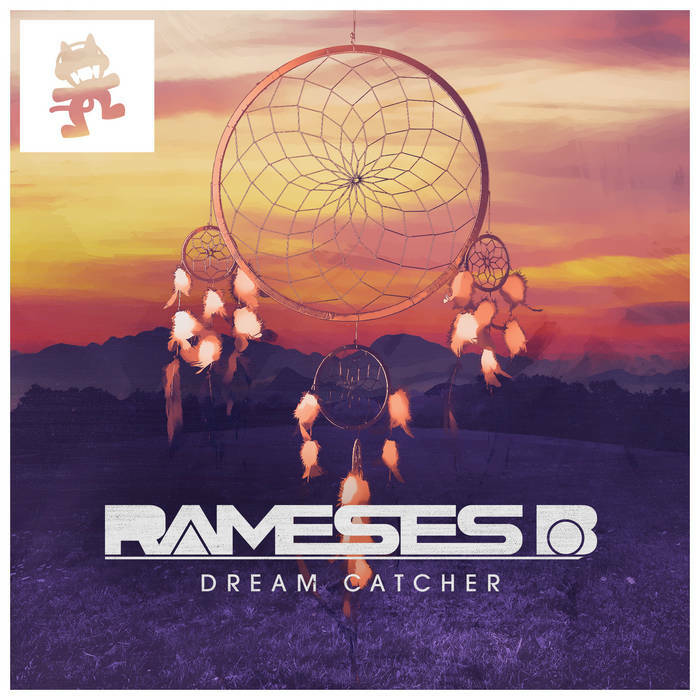 Rameses B = Best DnB Favorite track: Dream Catcher (feat. Charlotte Haining). Brian George Yet again, Rameses B blows me away with his skill. 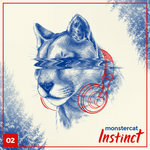 Favorite track: Dream Catcher (feat. Charlotte Haining). Psherman Short and sweet. Dream Catcher is a great upbeat track coupled with lovely vocals while Broken Trust brings the energy down with a chill mix that wraps up the experience perfectly. 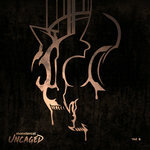 Favorite track: Dream Catcher (feat. Charlotte Haining). 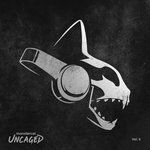 Lazed Rameses always produces some beautiful chill and unique music Favorite track: Broken Trust. GnomeSlice Only two tracks, but this EP still has something for all fans of Rameses B. One fast-paced scifi DnB track, and one sweeping instrumental chillout piece. Excellent stuff as usual. Favorite track: Broken Trust.